The Parks security company is PHX Security, and they patrol the estate in marked cars frequently. Contact them on 01386 841982. For any queries relating to annual service charges, direct debits etc please email finance@northwickpark.org with your query – please remember to insert your Account Number (found on your invoice) in the title. 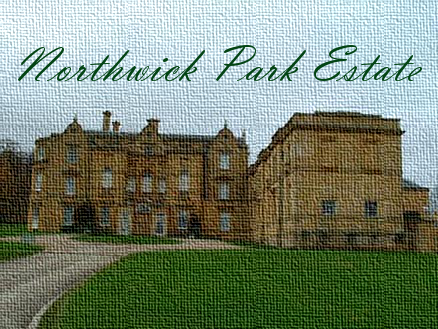 Any queries to the board members please email chairman@northwickpark.org for your queries around management of the park.